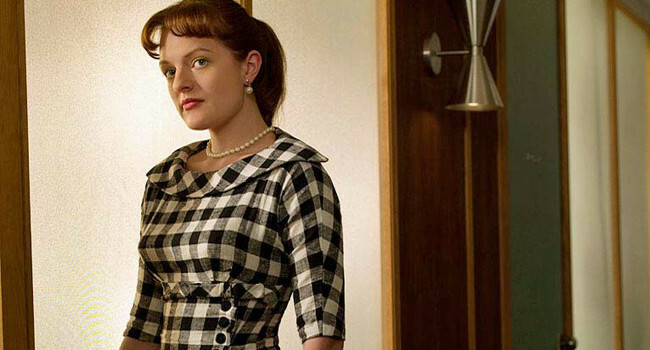 Starting out as Don Draper’s secretary, Peggy at first seemed like a typical shy, Catholic schoolgirl. But it rapidly became clear she had a talent and instinct for copy matched only by Don himself. Taken under his wing, she’s subsequently blossomed into a confident woman willing to pursue her own ambitions. 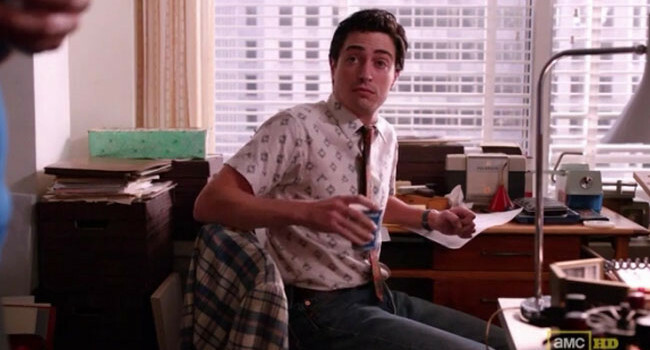 Michael Ginsberg is a talented copywriter at Sterling Cooper Draper Pryce. Ginsberg has a kooky personality and a kooky wardrobe to match, favoring plaid jackets with print shirts and paisley ties. Alert the fashion police!